Caregivers – especially those caring for a quadriplegic – make monumental sacrifices to ensure their loved ones can enjoy a quality life. Caregiving is not a nine to five job. It is a 24 hours a day, seven days a week, 365 days a year commitment to ensuring the each and every need of the individual they are caring for is met. A quadriplegic needs assistance in almost every aspect of their life, including but not limited to bathing, toileting, dressing, eating, and transportation. The daily challenges of the quadriplegic are more apparent than the often silent struggles of the caregiver. In most cases, the caregiver has voluntarily given up their job, friends, family and their own freedom to take care of their loved one. Sadly, caregivers can experience loneliness, depression and even hopelessness. They often become isolated due to the fact that they spend every waking moment tending to the needs of their loved one. The autonoME (environmental control unit (ECU) / speech generating device (SGD) package) is designed to benefit both the quadriplegic and their caregiver by offering the quadriplegic independence he or she would otherwise not experience. What does this mean for the caregiver? 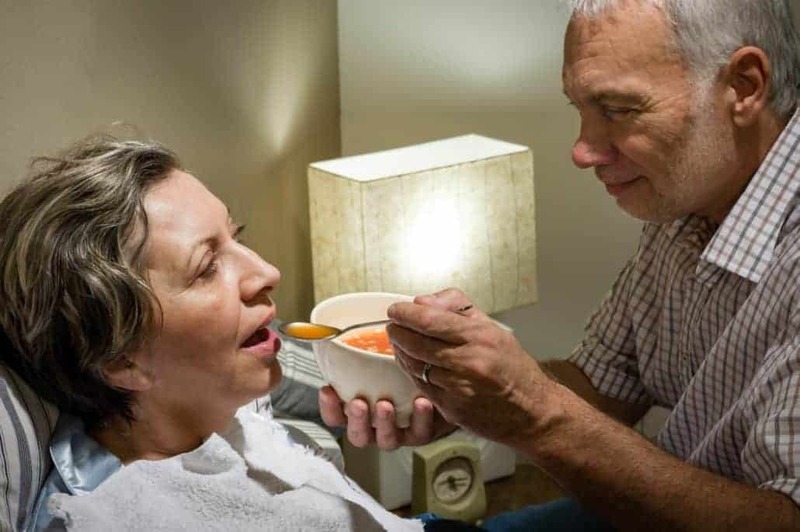 Well, it means that now, the person they are caring for can operate a number of electronics including computers, radios and television sets. Depending on the options they choose, they may now even be able to operate their bed, ceiling fans, lights and even open and close doors. This new found independence offered by the autonoME frees up the caregiver to take care of other things they may otherwise been able to accomplish. Caregivers are the true behind the scene heroes. If you know a caregiver, take time to recognize them for their heroic efforts. When possible, offer them some respite by sitting with their loved one so they can get out every once in awhile. Treat them to a home cooked meal, dinner out or even a spa day. Be their friend, and let them know they are appreciated. Doing just a little can mean a lot!